Finals of the year 2018 – Inspirations..
We have witnessed an incredibly strong year when it comes to athletic performance. 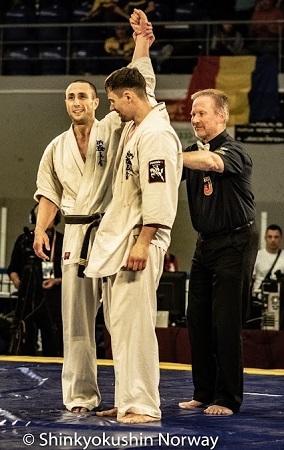 A good mix of unexpected and expected results has been seen, and there is no doubt that developments in full contact Karate are moving on. On general basis,the most of us have lost count of different kind of world championships,countless EC’s etc, and it continues to pop up. But no doubt that those who focus on the right things, in the right order with patience, keeps stability, develops and grows. Looking forward into 2019, one can only wait with excitements to follow the further development of full contact Karate! Shinkyokushin Kazakhstan – top class again! Mention several times before, one of the occasion was at the 17th All Asia Shinkyokushin Championship held two months ago. 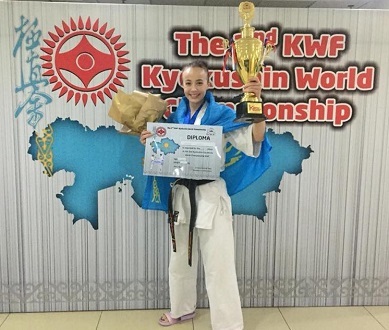 This time it was participating in the KWF World Championship held in Astana, Kazakhstan. The top spots in the tournament was mainly shared among Japan and Kazakhstan. Most of the top spots fell to other organizations, only in the women’s category did the host manage to capture some top spots. Results and video to follow.. The 50th All Japan Open! The All Japan Open – a legendary tournament at the highest level. This year we can look forward to the 50 edition! The tournament will be held the 13th and 14th October. The open weight tournament has been a good pointer for whom fighter that will be in the absolute top in the World Championship..! Swedish Open 2018 – It`s on! The 7th edition of Swedish Open will be held this September, and for sure the this is a “must go” event! All that has been at this tournament know the very high standard in total. 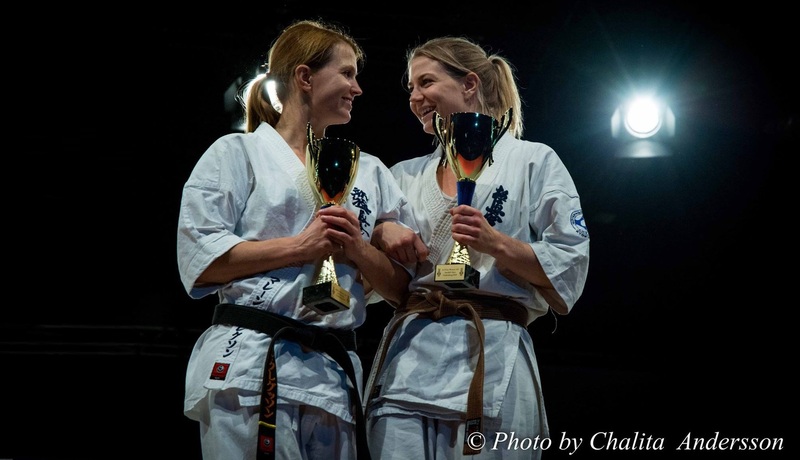 Remember it is three categories for men and two for women – and note: ONLY 16 fighters limits in each category, held every other year – so if you`r to late it will be two years to the next time. We know that signing up has begun, and besides that Sweden got their own top fighters the tournament will have top European fighting standard!! For information: Official website and direct link to registration. A unofficial teaser from previous years, old posters, clips wrapped in a summer theme! Shinkyokushin Kazakhstan – top spots in Asian Open!